Home Uncategorized Happy Holidays from T-Biz Network! 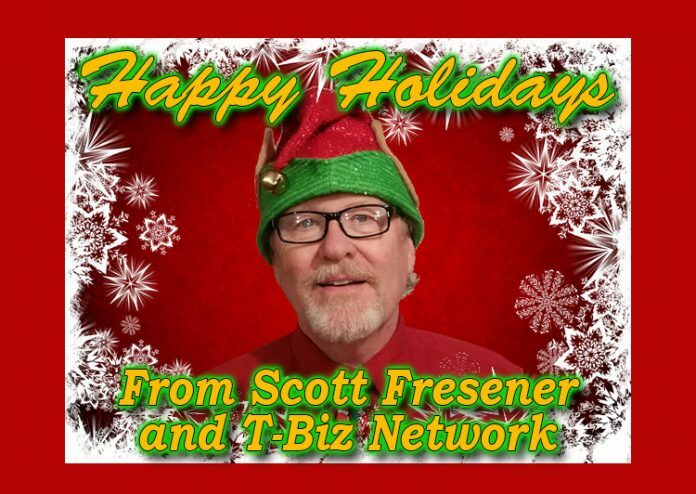 Happy Holidays from T-Biz Network! It is hard to believe the year is almost gone. We want to wish all our friends, family and customers a Happy Holidays. Please have a wonderful Holiday Season and be safe, happy, forgiving, loving, hopeful, cheerful, and thankful for what you have. Let’s all look forward to a great 2018. Previous articleBlack Friday – Small Business Saturday – Cyber Monday SALE!